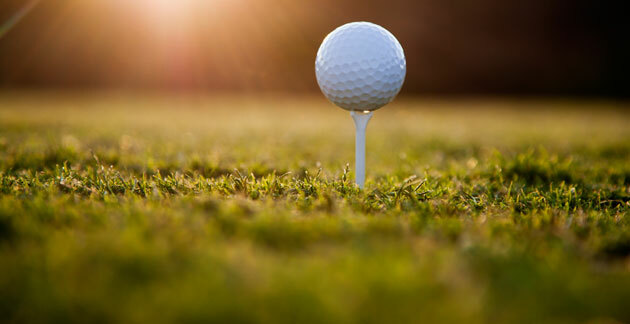 Whether you're a serious golfer looking for a challenge or a beginner looking for some extra time on the greens, Ocean CIty, MD has a golf course for you. Test your skills at top area course like Eagle's Landing, Bayside Resort, the Links at Lighthouse Sound, Ocean City Golf Club, and more. The Ocean City, Maryland area is home to almost 20 different courses, offering a challenge to golfers of every age and skill level. Local courses include Eagle's Landing Golf Course, The Bay Club, Ocean Pines Golf & Country Club, Bayside Resort Golf Club, Links at Lighthouse Sound, and many more. Harrison Group Golf, home of the no fee, customizable golf packages, brings reliability and ease to golfing in Ocean City, Maryland. Play and stay at the Quality Inn Boardwalk and experience world-class golf, accommodations designed for ultimate comfort, and more.